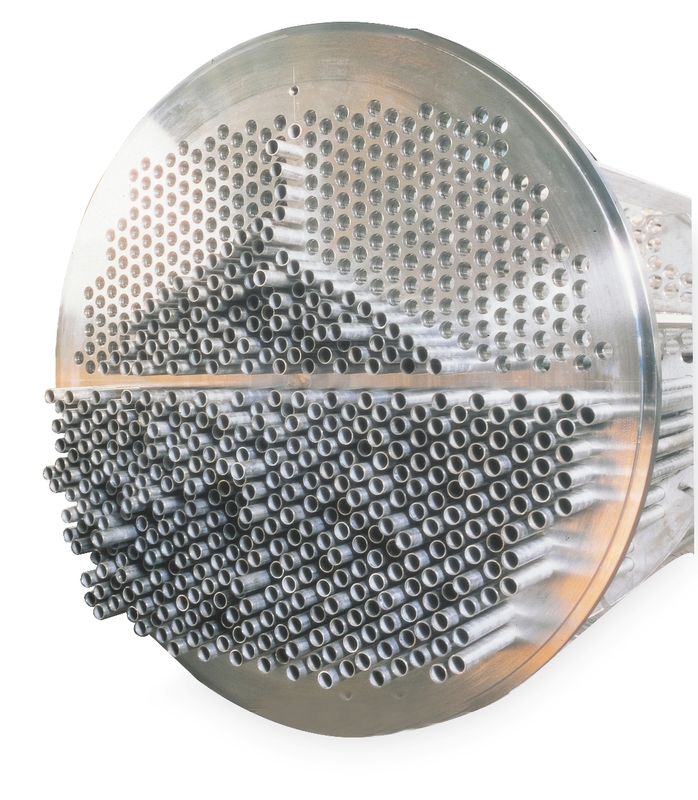 SANDVIK says it is inviting customers to resist corrosion and embrace possibilities at this year’s Tube 2018 exhibition, with the focus being on a combination of knowledge, expertise and product excellence. The company says its key focus for Tube 2018 is the high standard of technical knowledge and experience that is available to support its customers across many sectors. Specifically, the team will be on hand to talk through how they can help with materials specification and selection to ensure the customer has the best possible end result, as well as solving the problems and challenges many face on a daily basis. 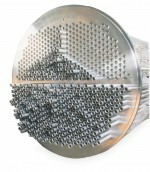 In line with this, visitors will also be able to see the full range of high temperature products and heat exchanger tubes such as Sandvik SAF 2707 HD. SANDVIK has announced it is exhibiting at ACHEMA for the first time this year and along with the theme of ‘solving corrosion with science, together we can do it’ will be focusing on a range of products and services designed to combat corrosion problems in numerous applications. Chris Johnson, managing director of food grade bearing supplier SMB Bearings, explains the importance of food safe lubricants in food processing equipment. Karl Lycett, Rittal UK’s product manager for climate control advises customers to make improvements now to be ready for next summer: “The temperatures may be feeling quite mild, but even if the thermometer hasn’t yet regularly dropped below zero, you’re probably no longer hearing the alarms on your cooling units. While this is likely to mean you’re spending less time maintaining overheating panels, it would be a mistake to forget about climate control. FLIR SYSTEMS says whether you are a builder or electrician new to thermal imaging or someone who already appreciates the power of the technology and wants more functionality, it has good news - from 15th October 2018 to the end of this year, the company is running an incentive programme that also includes special, cost-saving product bundles. MOOG, a designer and manufacturer of high performance motion control products, solutions, and services, has announced it has launched a new version of the D680 Series Proportional Valve.